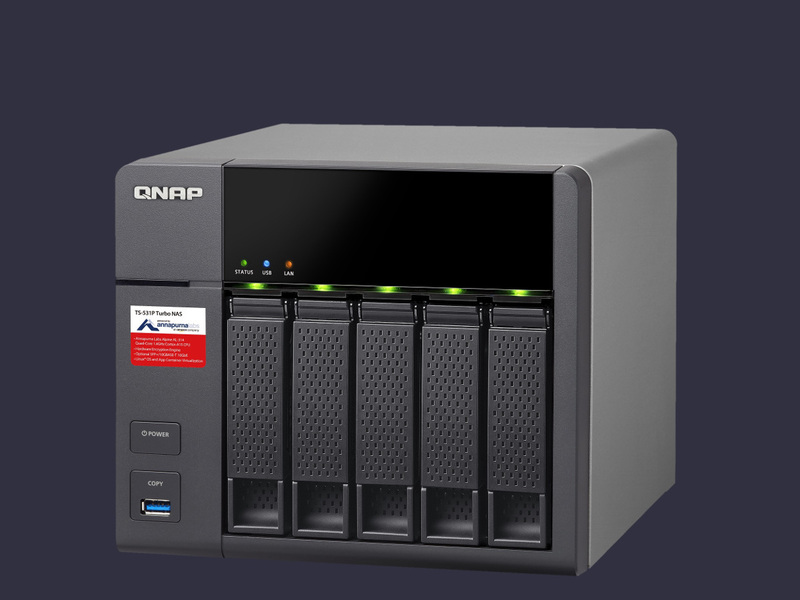 An office-grade file server that houses multiple drives to protect valuable data. This high-speed NETGEAR switch features 16 ports of network capacity. 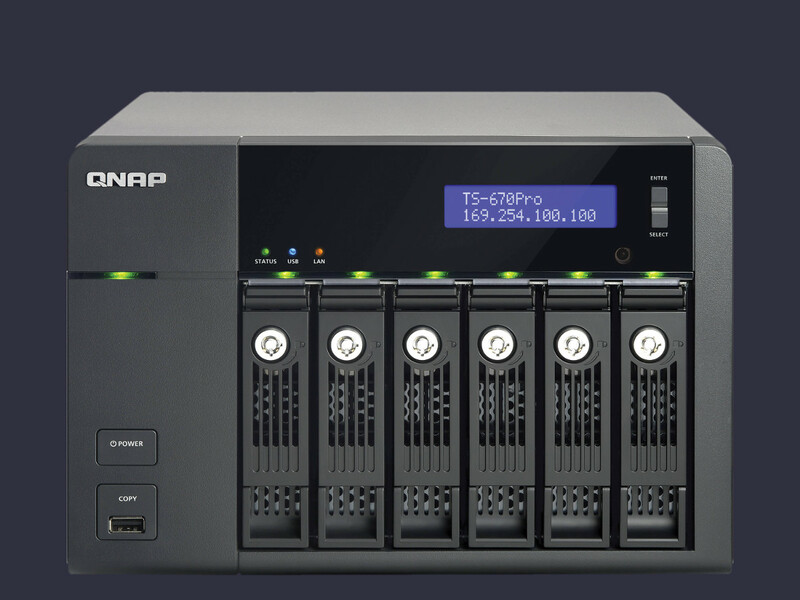 A secure and reliable file sharing appliance for small workgroups and offices. 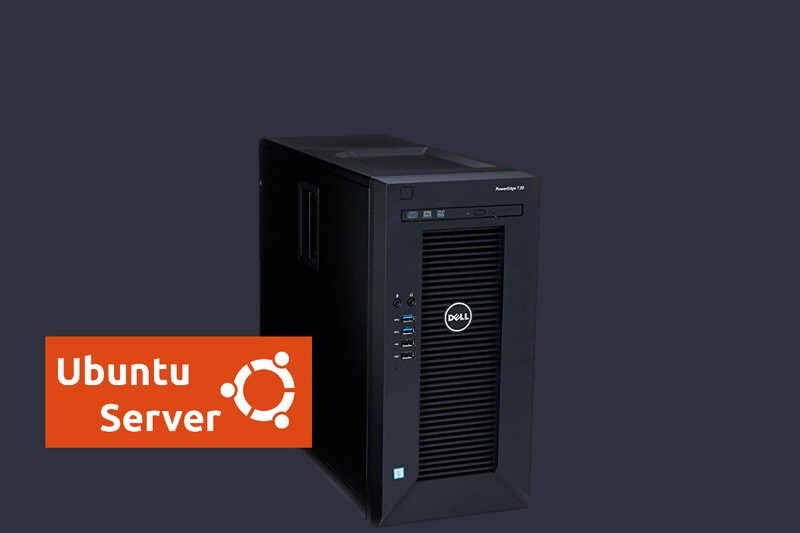 A Dell PowerEdge server tower configured with the Ubuntu Linux operating system. 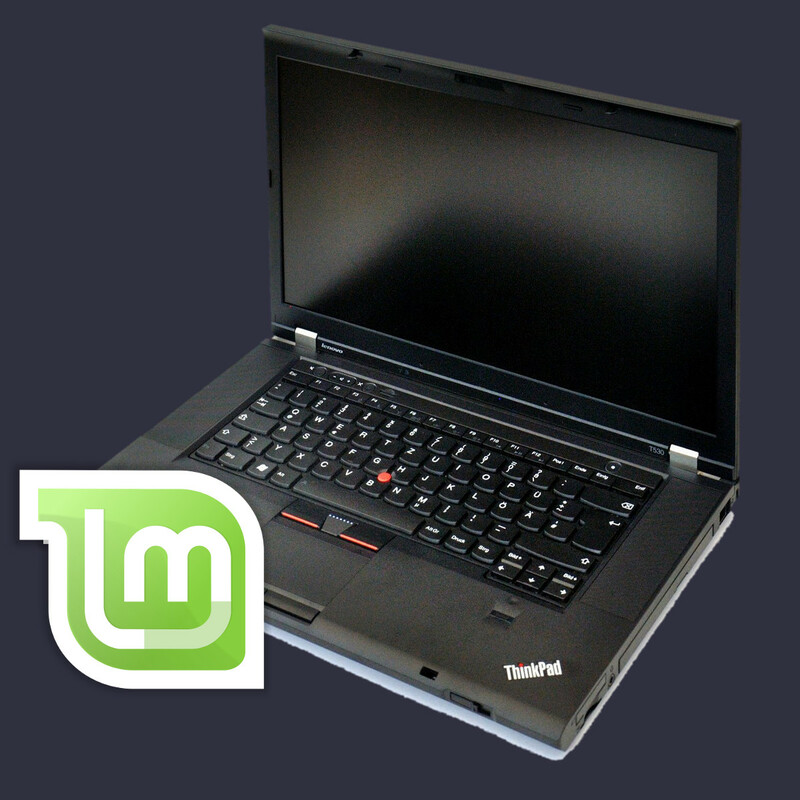 Lenovo ThinkPad laptops with the Linux Mint operating system and applications installed. 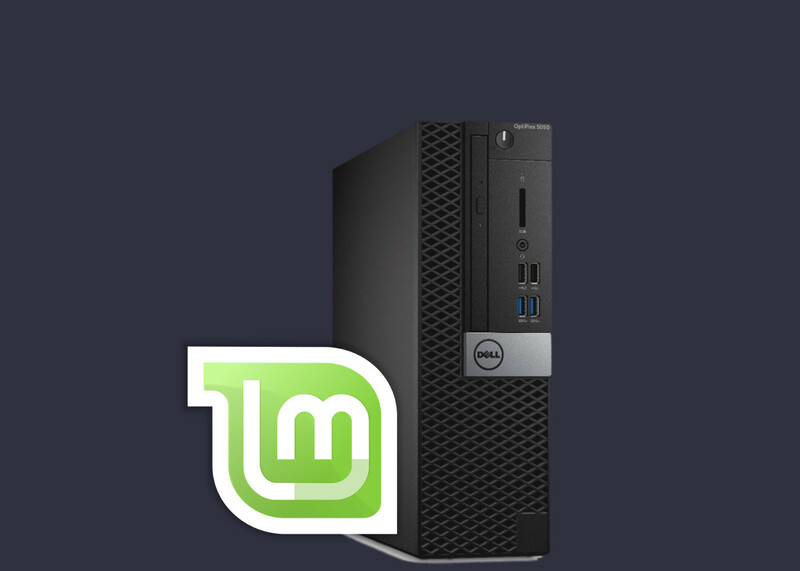 Dell OptiPlex workstations with Linux Mint and LibreOffice productivity applications.